SPECIALS: – Teflon strips for smooth cut. 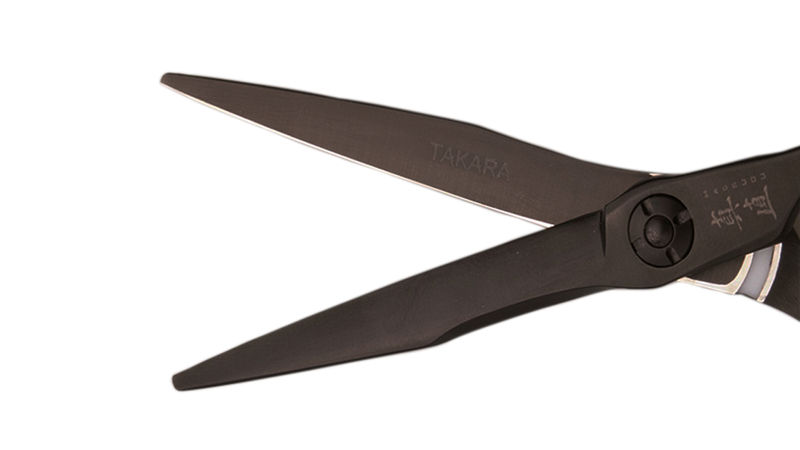 With its elegant design and sleek handles, Takara is a much-appreciated shear for professionals who appreciate a versatile scissor. The highly coveted design enables creativity and ensures control over your technique whether it’s detailing, point-cutting or even wet and dry slice-cutting. Manufactured out of 440C steel.